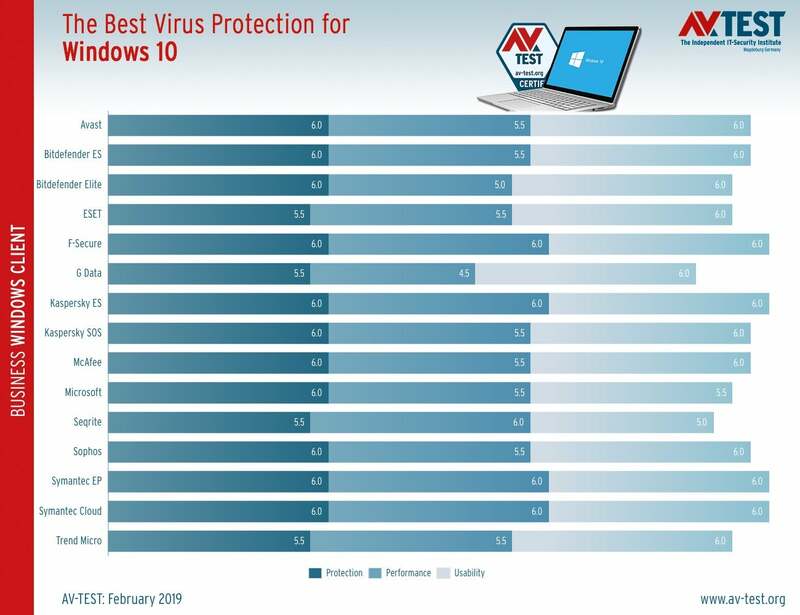 The AV-TEST Institute recently tested the most popular Windows 10 client antivirus products on three primary criteria: protection, performance, and usability. 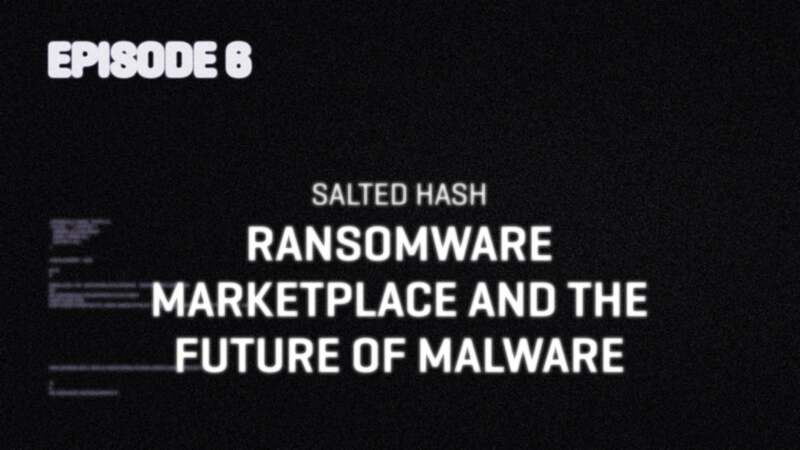 Only four of the 16 products tested earned a perfect rating of 6 for each of those criteria: PSB Computer Protection 18 and 19, Kaspersky Lab Endpoint Security 11, Symantec Endpoint Protection 14.2 and Symantec Endpoint Protection Cloud 22.16. The top nine antivirus offerings shown here in alphabetical order scored at least 17.5 points out of a possible 18. You can drill down on the full results at The AV-TEST Institute's website. 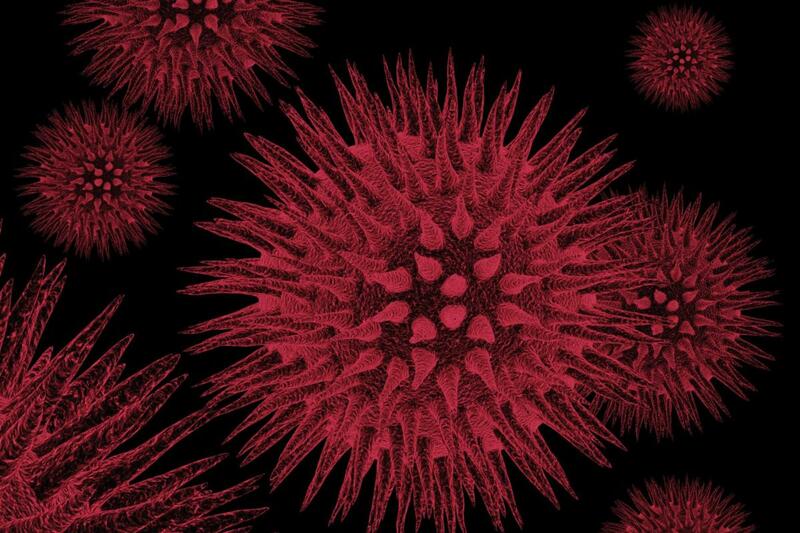 This story, "Best antivirus software: 9 top tools" was originally published by CSO.